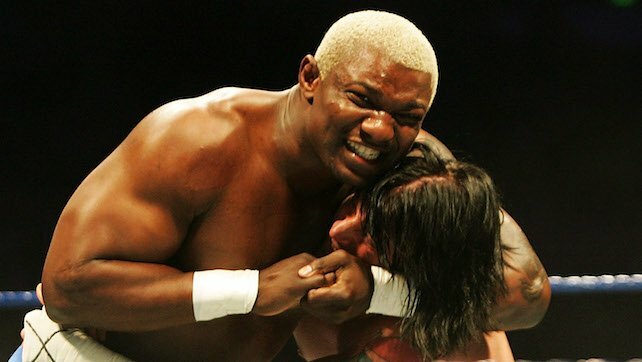 As we noted several weeks ago, Shelton Benjamin, who was supposed to return to WWE before suffering a torn rotator cuff, noted on Twitter that he has been cleared to return to the ring. Benjamin will be working for the BCW promotion on 4/21 at the Elks Lodge in Queens, NY. The entire cast of Guardians of the Galaxy: Volume 2, including former WWE World Champion Dave Bautista, will be on Jimmy Kimmel Live tomorrow on ABC.